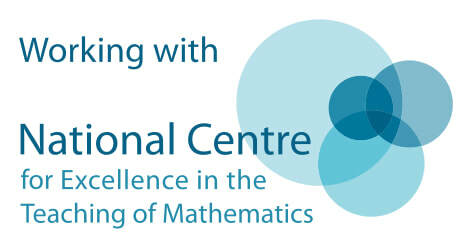 The Central Maths Hub, coordinated by the NCETM, and part of the National Maths Hubs network, works in partnership with local schools, colleges, Universities, CPD providers, maths experts and employers to drive improvement in maths education. This is facilitated through funded professional development opportunities, national projects, work groups and collaborative projects. Join now to become an associate of the hub; to receive information about current projects and details of how to get involved.